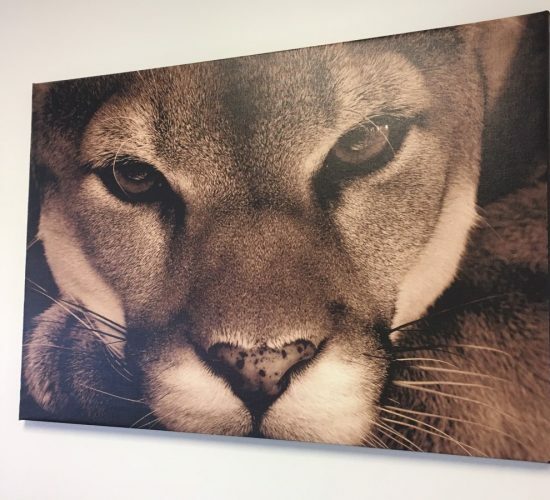 Let us transform your favorite high-resolution digital photo into a high quality, ready to hang piece of art for your home, office, boardroom, or showroom. 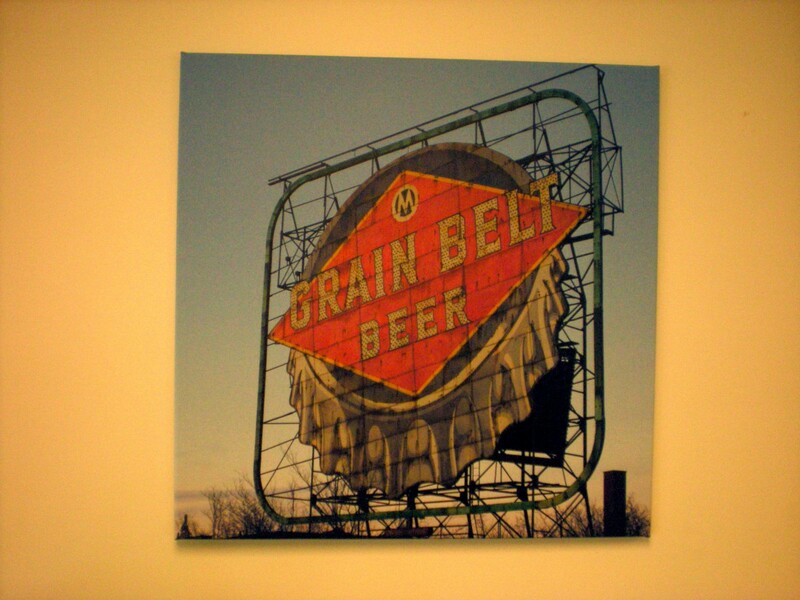 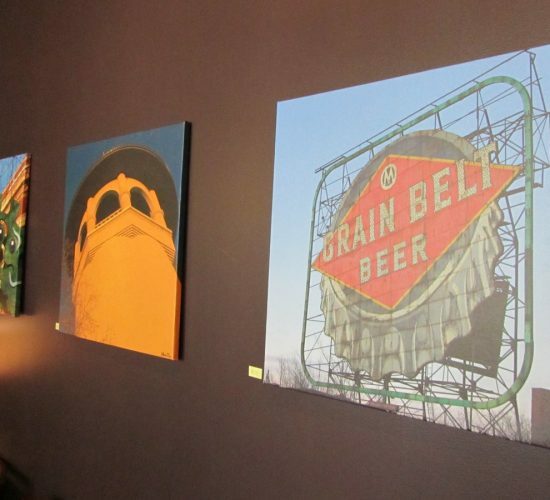 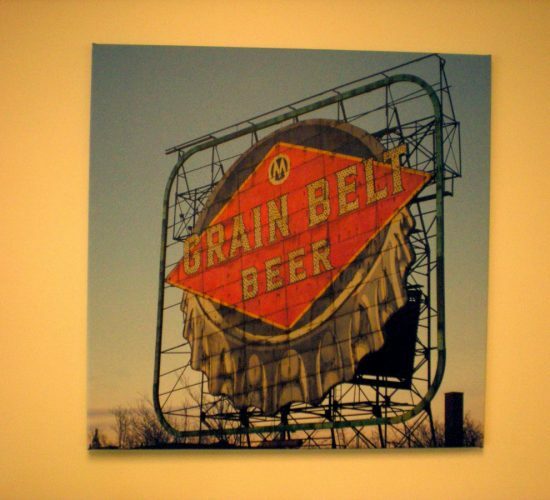 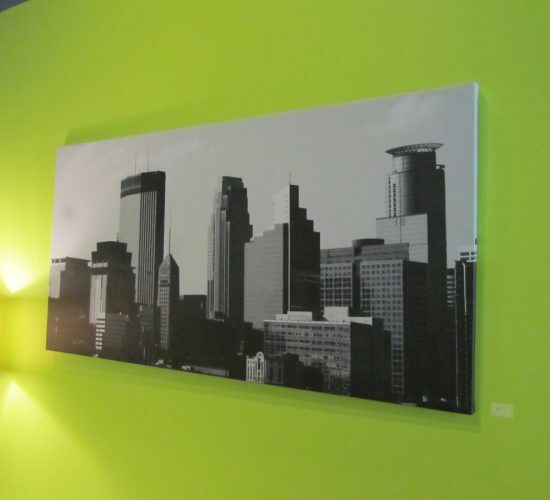 The gallery-wrapped canvases are hand crafted in our Hopkins, MN facility. 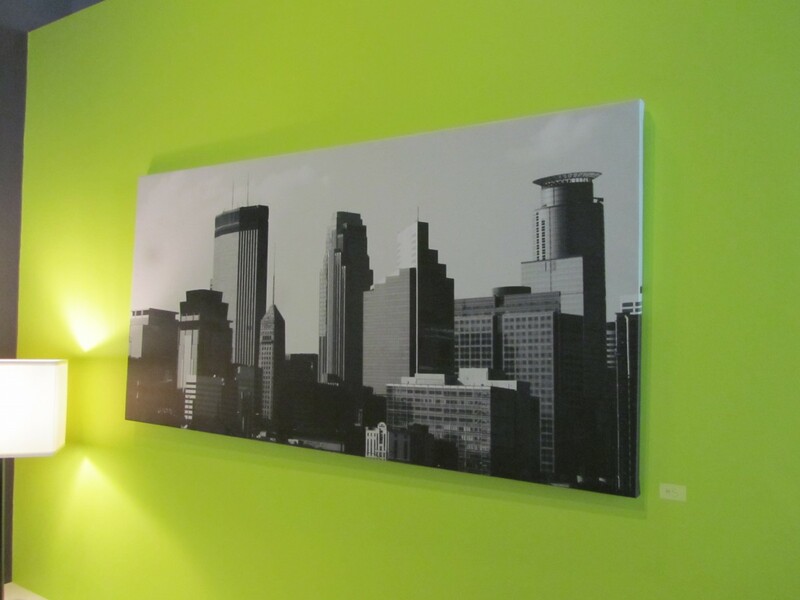 Custom sizes are available, so you are not limited to the big-box store standard sizes. 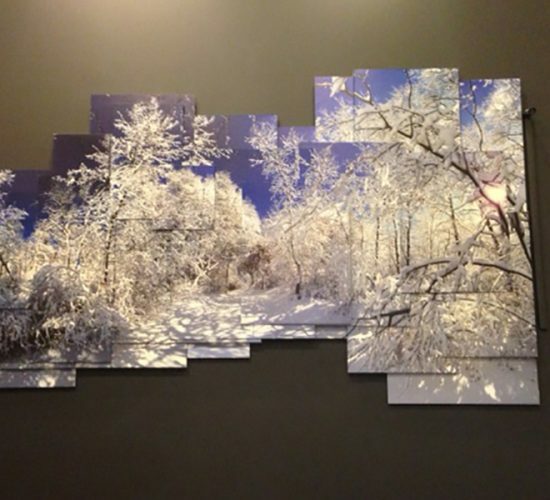 Another more affordable option, is to mount the graphic to a light-weight, rigid foam substrate. 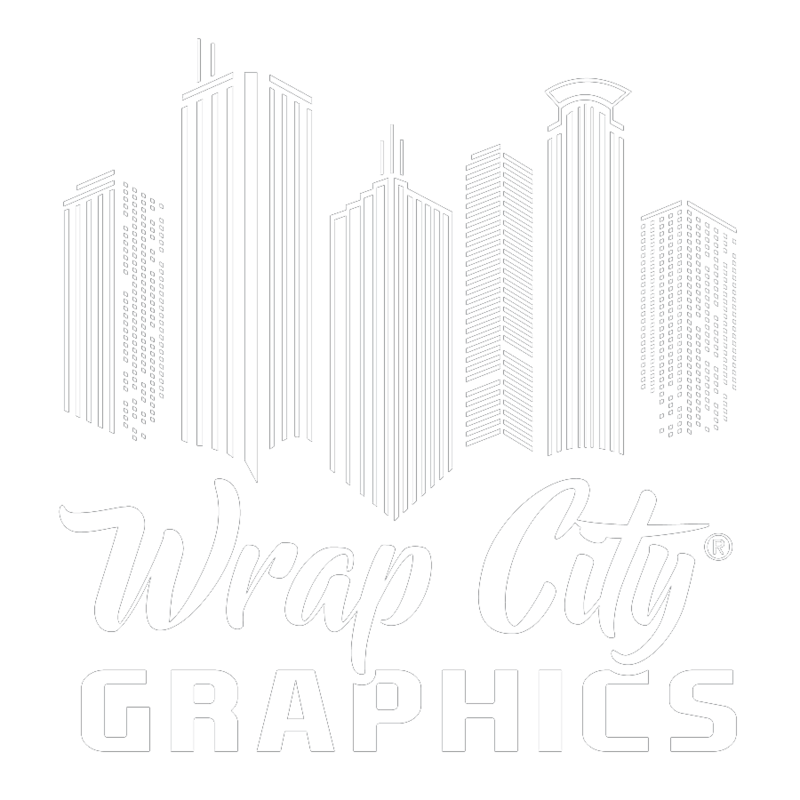 Our designers can digitally re-touch your images or transform color photos to black and white or sepia for a modern, contemporary look. 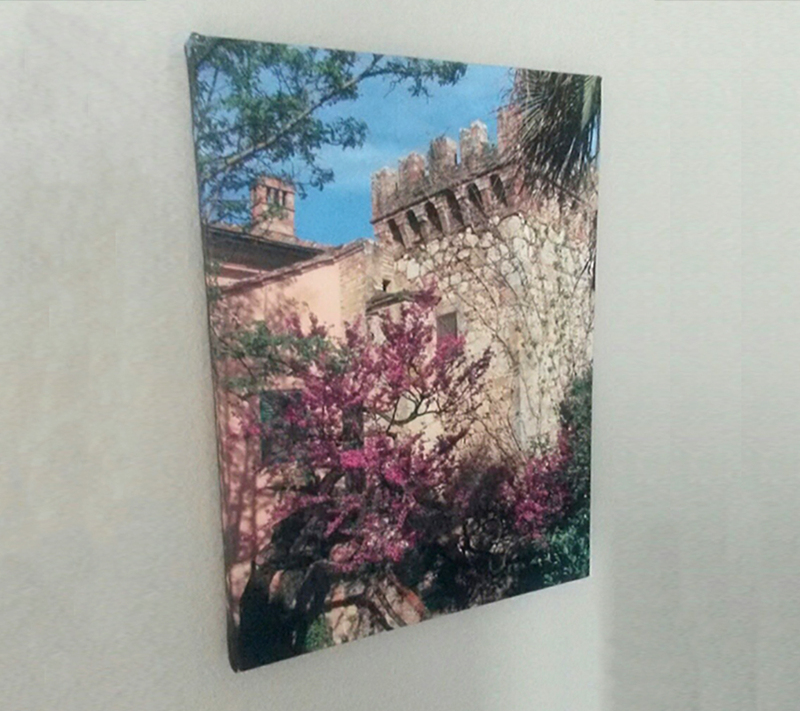 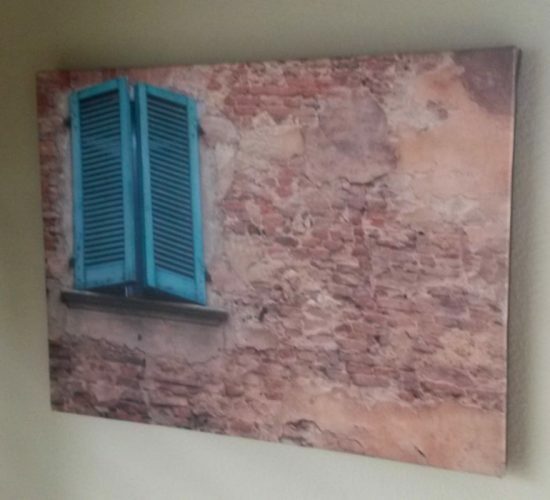 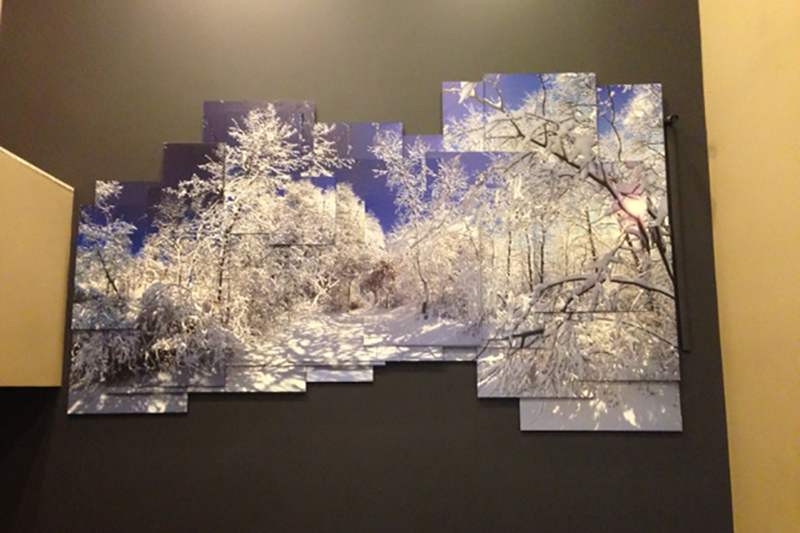 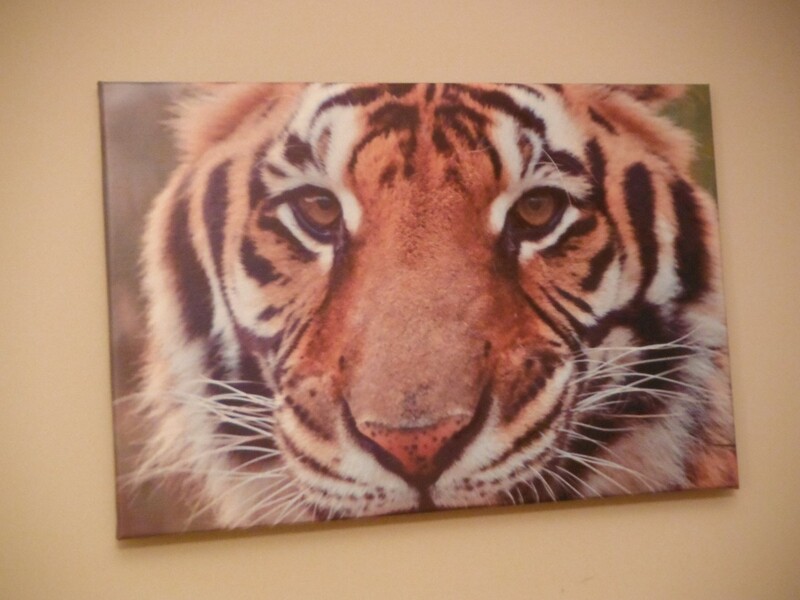 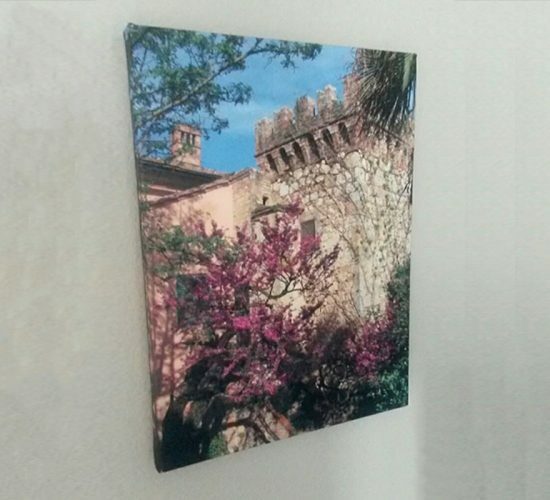 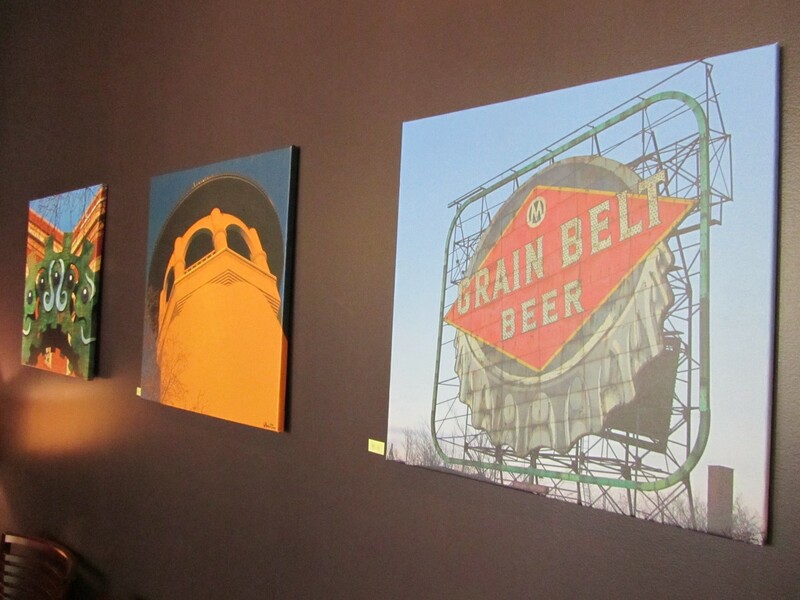 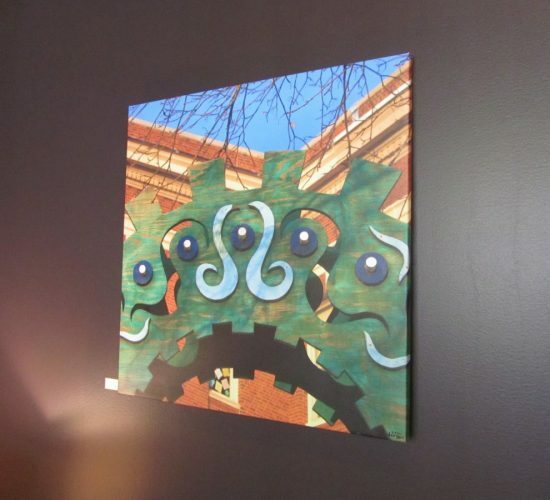 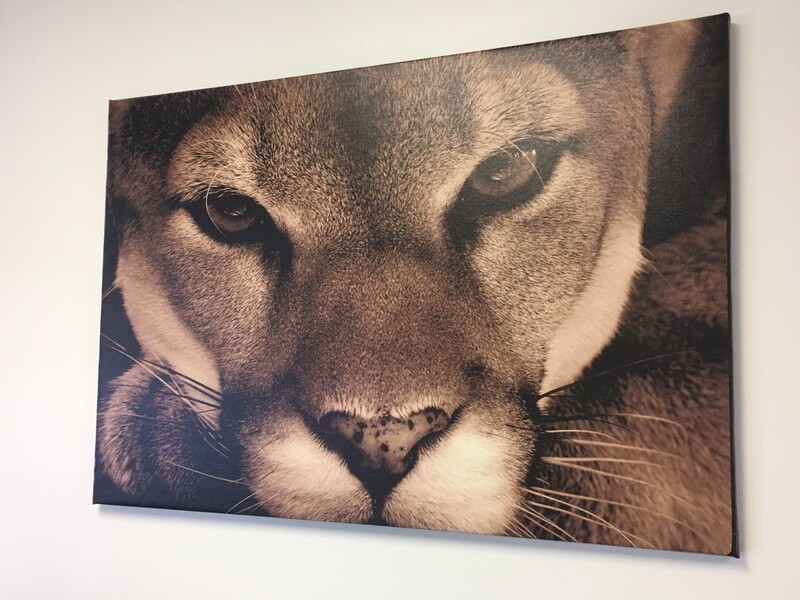 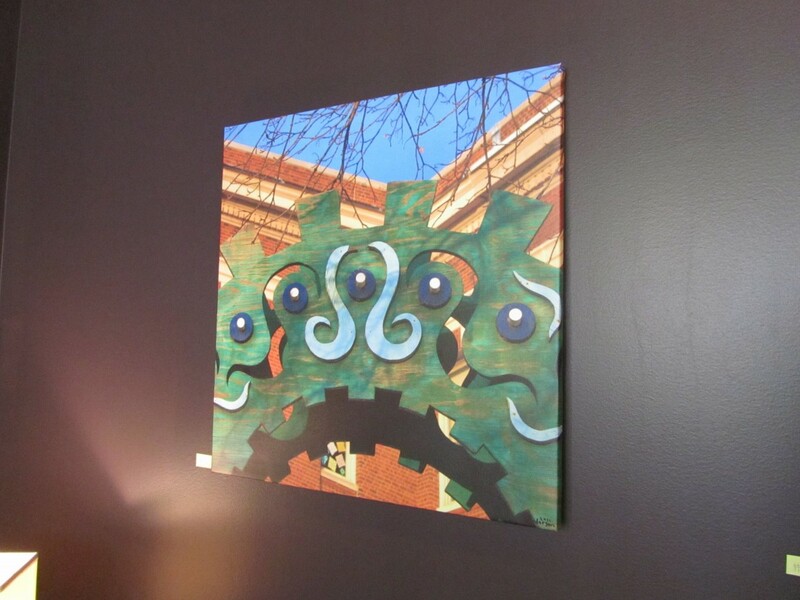 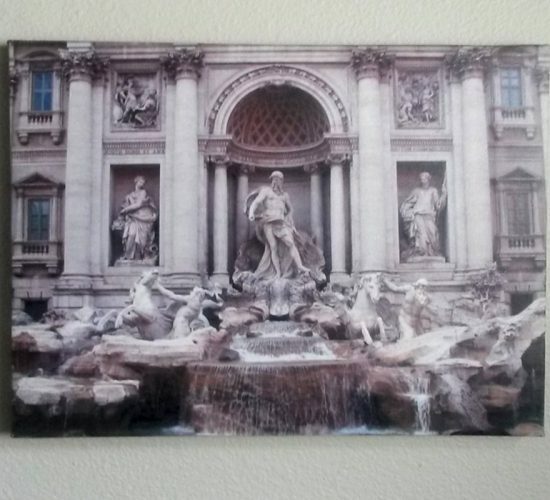 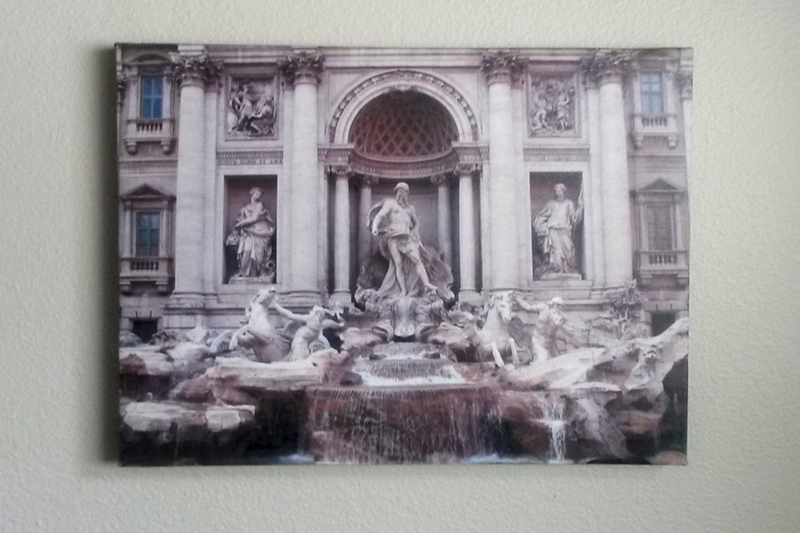 Contact Wrap City Graphics today to turn your digital images into custom gallery-wrapped canvas prints.